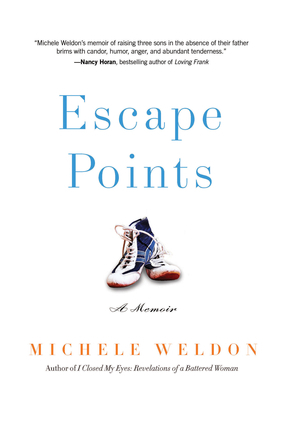 Award-winning journalist Michele Weldon provides a potent antidote to the harried single mom stereotype in this beguiling memoir of raising three sons alone in the face of cancer, an ambitious career, and the shadow of her ex. Untethered from a seemingly idyllic life with a handsome but abusive attorney husband, Weldon relates the challenges and triumphs of the years that followed her divorce as she maneuvers through a complicated life of long daily commutes, radiation treatments, supporting the boys' all-consuming high school wrestling careers, and trying to mitigate their hurt and resentment at an absent father. 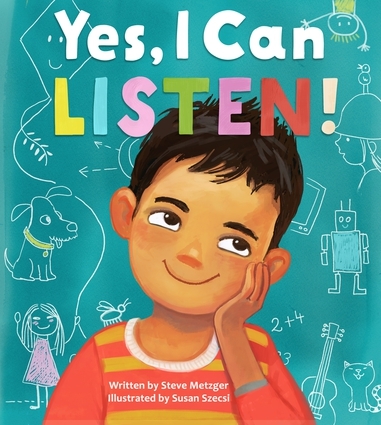 By turns humorous and heartbreaking, Weldon describes facing her fears and failures honestly, guided by a belief in the power of staying calm, doing one's best, and asking for help. She provides a graceful example of how a single mother, and her children, can succeed when others—neighbors, family, teachers, and in this case an incredible high school wrestling coach—step in to fill the void and she can stay the course with common sense and dutiful love. Michele Weldon is an assistant professor emerita at Northwestern University's Medill School of Journalism and a senior leader with the OpEd Project. 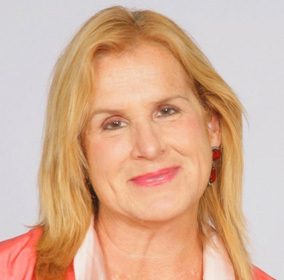 A journalist for more than 35 years, Weldon's work has appeared in the Chicago Tribune, the New York Times, the Los Angeles Times, Christian Science Monitor, and others, and she is a frequent guest on radio and TV, including The Oprah Winfrey Show, NPR, and CNN. She is the author of I Closed My Eyes: Revelations of a Battered Woman ; Everyman News, winner of the National Federation of Press Women's Best Nonfiction Book Award; and Writing to Save Your Life. She lives in the Chicago area.